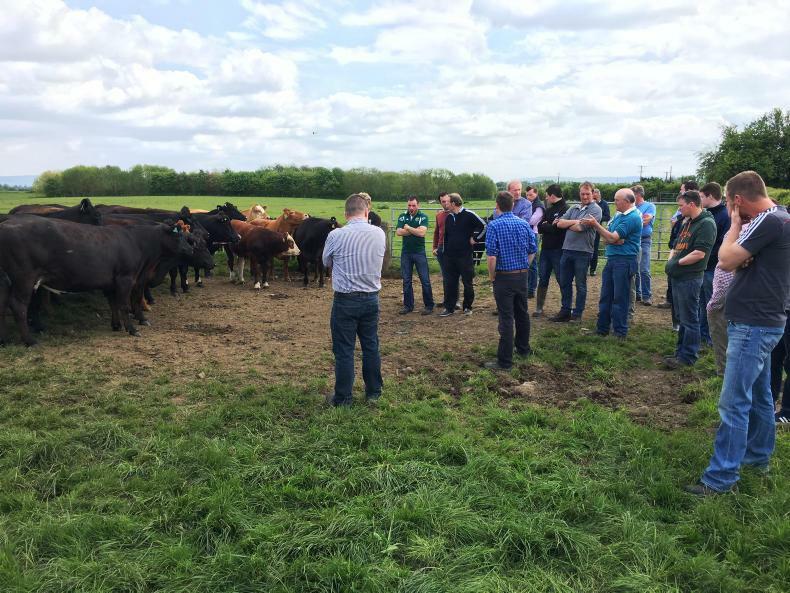 The BETTER beef group gathered for a meeting on Harry Lalor’s farm and toured Robin Talbot's unit in Laois last week. 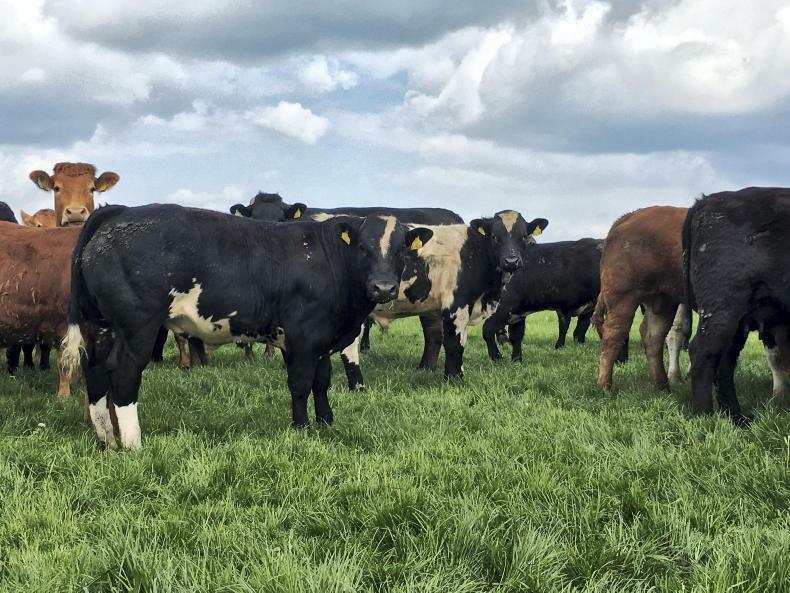 John Greaney and Harry Lalor cast an eye over Harry's breeding heifers. 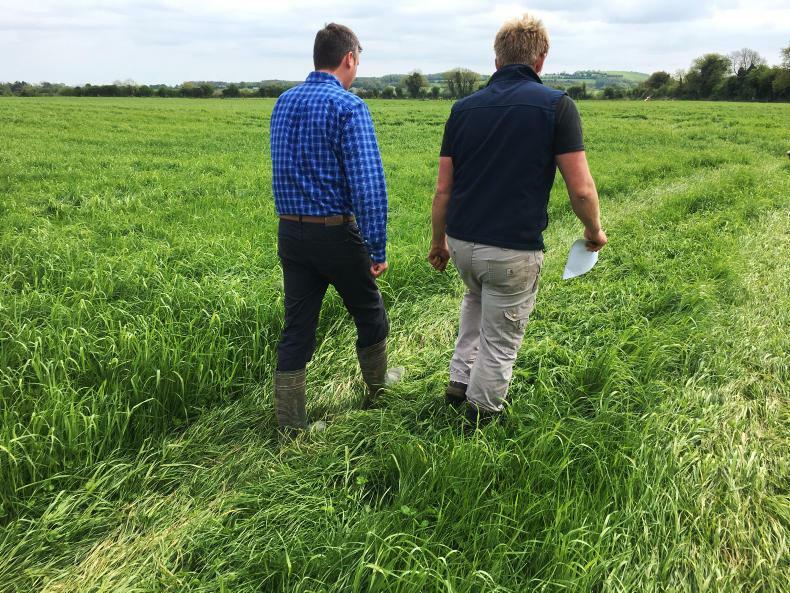 Alan Dillon (left) and Harry Lalor walking through Harry's first-cut silage crop. Robin Talbot (right) addresses the group. Robin Talbot's autumn 2017-born bulls. He runs Belgian Blue stock bulls. 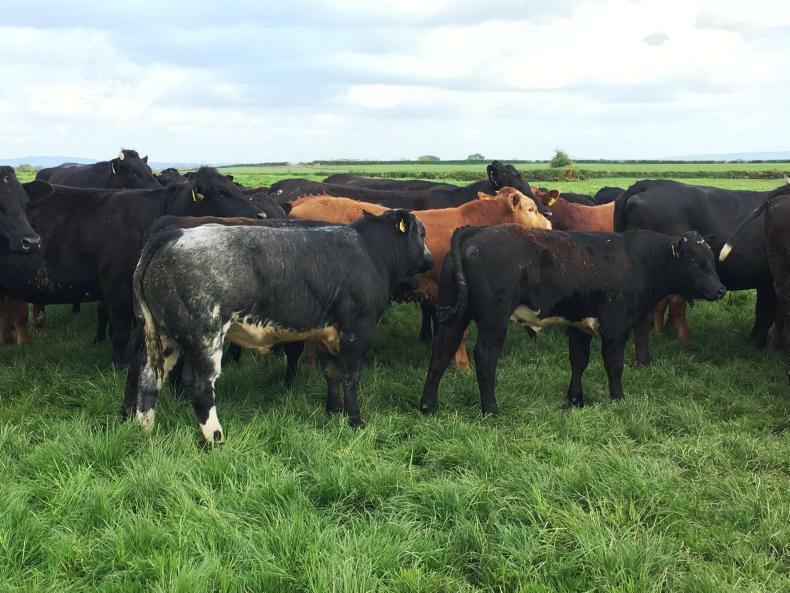 Robin Talbot's autumn 2017-born bulls. The BETTER farm group on Robin Talbot's farm. 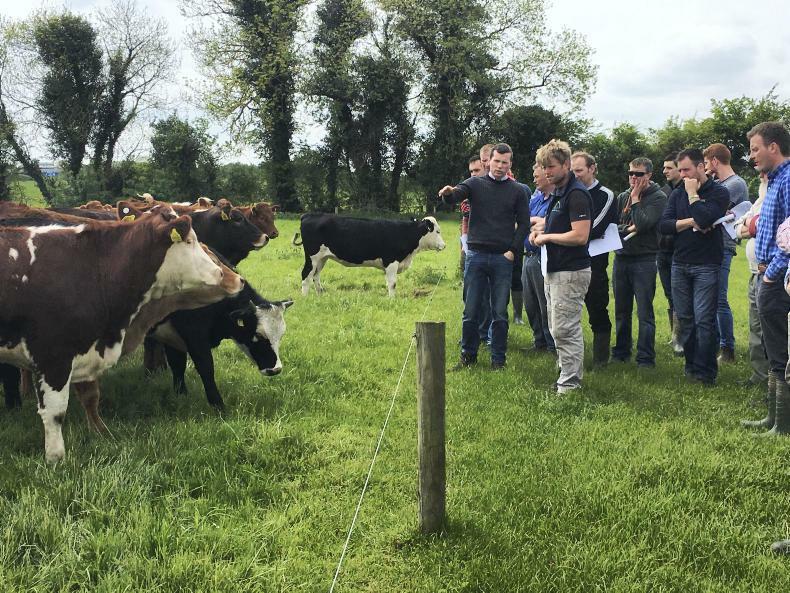 Matthew Halpin checked-in with Westmeath BETTER farm participant Martin Downes on his farm in Multyfarnham on Thursday. 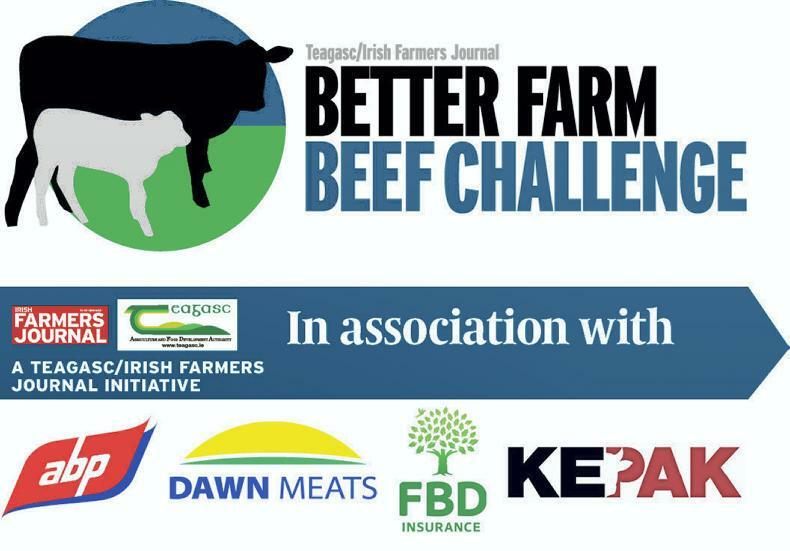 Matthew Halpin looks at the new discussion group feature of the BETTER farm beef challenge. 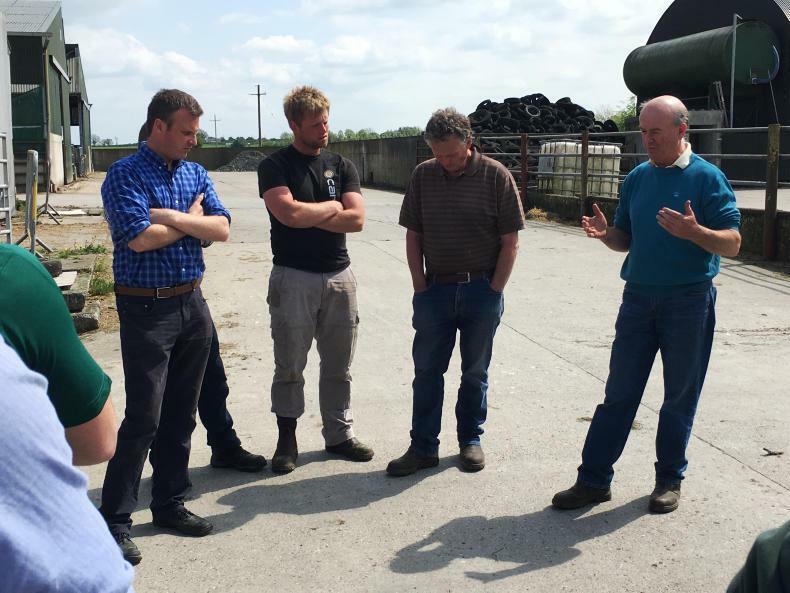 Teagasc BETTER farm adviser Tommy Cox with a discussion group on Martin Downes’ farm. 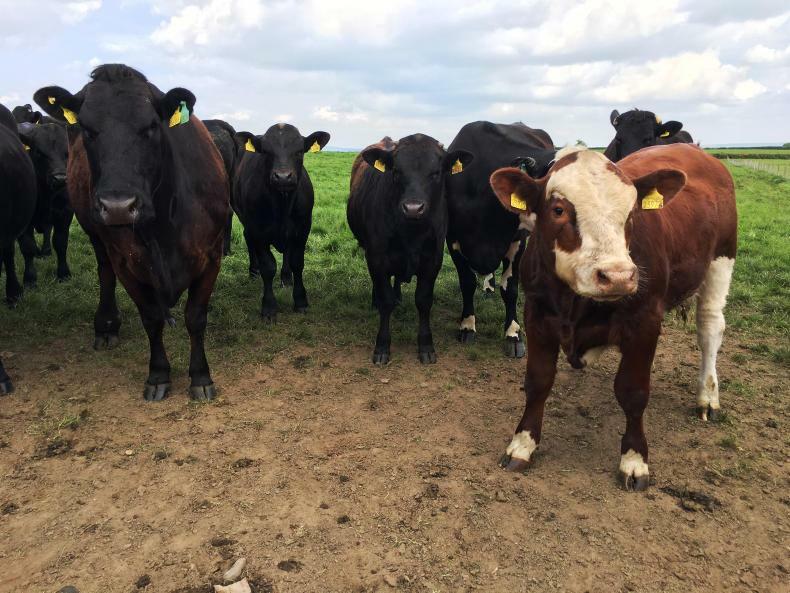 Matthew Halpin reflects on the key points of the recent BETTER farm beef challenge spring walks. Weanlings on Maurice Hearne's farm.